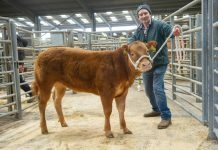 In a further significant increase, 44% of all pedigree calves registered (8,800) with the British Limousin Cattle Society in 2011 are from herds within Cattle Health Certification Standards (CHeCS) approved health schemes. 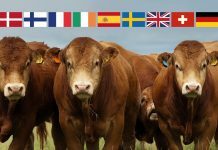 The number of herds making claims, in what is the seventh year of the BLCS’s Limousin Herd Health Initiative, jumped by 104 to 328 in total and is representative of an increase of 46%. The 8,800 figure is an increase of 1,632 (+18.5%) calves in the year from the herds participating in approved schemes. 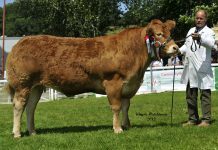 A further stimulus for uptake in 2011 was the Society’s requirement, from the 1st of May 2011, that herds selling at nominated Premier Collective Sales must be members, and adhering to the terms, of a CHeCS approved Herd Health Scheme. 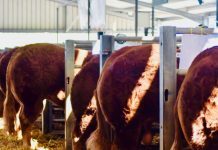 This move came after six years of the Society encouraging and financially incentivising members to participate in herd health schemes. 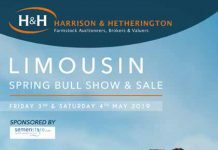 Feedback from purchasers at sales, through the Society’s Bull Buyers’ Survey, has also highlighted the importance buyers place on vendors’ herd health status at sales. 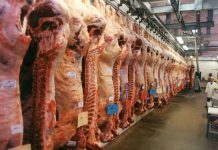 The 2011 survey, carried out on bulls purchased in 2007, and 2008, showed that 97% of respondents highlighted herd health as an important factor in their purchasing considerations. 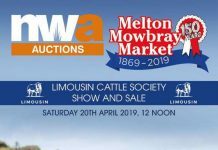 The British Limousin Herd Health Initiative, introduced in 2005, offers financial support to breeders who are investing in herd health assurance through being a member of a CHeCS approved scheme. 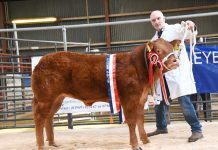 Herds within a CHeCS scheme are able to make a claim each year based on the number of pedigree calves they have registered in the preceding twelve month period. The cash-back incentive to breeders represents £4+VAT per calf and this will see the Society refund more than £35,000 in the year. 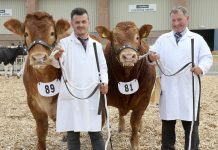 Since 2005, the BLCS has paid back over £120,000 to breeders, which exceeds the initial financial commitment of £100,000 made to herd health initiatives.